Our company holds vast experience in this domain and is involved in offering Terrace Awning. The lightweight and strong weather resistance are two important features. It's been highly used for your balcony, window, backyards and so on. And it is easy to install. 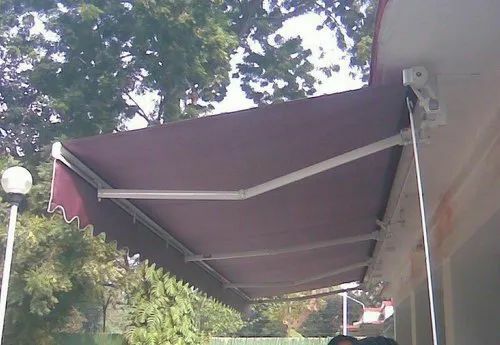 Incorporated in the year 2010 at Chinchwad, Maharashtra, We “Morya Enterprises” is a Sole Proprietorship Firm, indulged in Manufacturer of Window Awning, Car Parking Tensile Structure, Gazebo Tensile Structure, Car Parking Two Way Awning, Terrace Awnings and many more.